Unification of the electromagnetic interaction with the gravitational interaction. The electromagnetic field of the atomic nucleus. The concept of the electromagnetic force due to torsion in the structure of gravity. When discussing the properties of light waves, we mentioned that to understand the concept of a photon we need to know the complete model, especially this section concerning the electromagnetic interaction. Likewise, to understand the electromagnetic force or the electromagnetic field in Global Mechanics one needs to be familiar with the concept of an electromagnetic wave – which is why we explained it earlier. The same happens with the electromagnetic interaction and the atom model, and since it is not possible to explain the whole Theory of Everything at once, we shall look at the new atomic model later on. The first thing that we would like to highlight is that the new concept of electromagnetic wave supposes a step to the unification of gravitational and electromagnetic interactions. Both the gravitational field and the electromagnetic field are effects of the Global Aether and its properties like rigidity and elasticity. According to Wikipedia, the unification of gravitational force with electromagnetic force does not consist a Grand Unified Theory (GUT) because it does not unify the fundamental electroweak forces (weak nuclear force and electromagnetic force) with the strong nuclear interaction. Nor would it be a Theory of Everything (TOE) because it does not include the gravitational force together with the three previous ones. Therefore, we shall say that it is a Second Unification Theory (or Mini Unification Theory), due to the addition of gravitation to the electroweak model and the lack of the strong nuclear force. Nevertheless, it is not exactly like that, because it is not about adding or unifying a force but about reconfiguring the three forces involved. On the other hand, the third unification comes in the part of Global Mechanics concerning the new atom model, so it is indeed about a Theory of Everything. 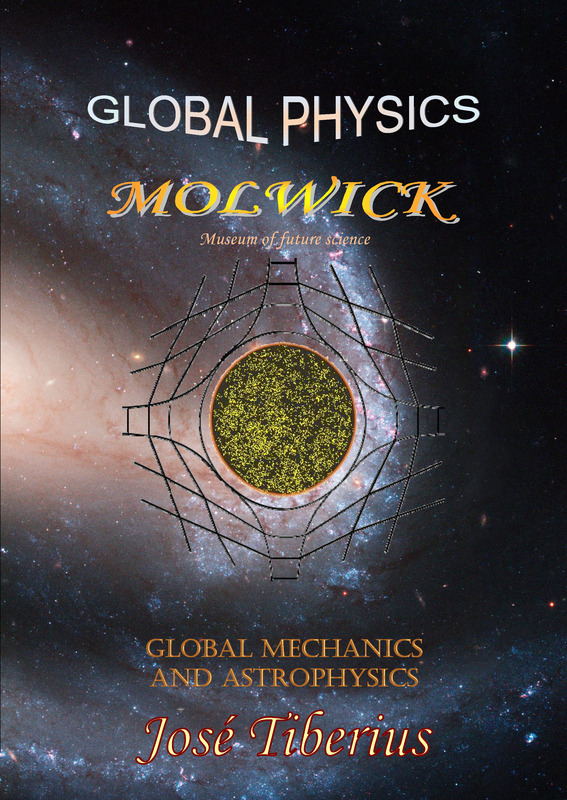 Furthermore, from another perspective, Global Mechanics reestablishes the concepts of time and space by integrating the gravitational interaction –reverting to a classical Euclidian geometry–, which inevitably results in more accurate and precise definitions of speed and the concept of movement; as the Global Dynamics shows. In short, more than unification it seems that Global Physics is a common and compatible interpretation of the Theory of Relativity and Quantum Mechanics. If the gravitational interaction based on the elasticity and rigidity in the longitudinal curvature of the reticular structure of matter or Global Aether, the electromagnetic interaction centers on the transverse elasticity of said longitudinal tension. In other words, the two interactions coexist in the Global Aether. 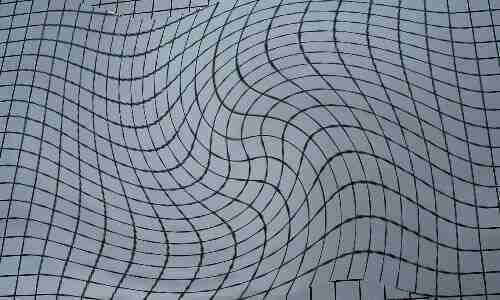 The gravitational field is a result of the elasticity in the longitudinal curvature of the reticular structure of matter and the electromagnetic field of the transversal elasticity of this same structure. The Global Aether supports the gravitational field and this, in turn, is supporting medium of electromagnetic energy luminiferous aether. The electromagnetic field disrupts the pure gravitational symmetry created by mass. The difference in the concept lies in the cause of the generation of the fields and the spatial orientation of the transmission of energy or force. Another important aspect is the relation between electromagnetic field and electromagnetic wave; that is to say, even though particles with an electrical charge in motion produce force fields, these particles in motion do not necessarily have to exist for electromagnetic fields to exist. Moreover, electrons are a result of the differences in electromagnetic potential or torsion of the Global Aether, which relax with the creation of these particles. We shall discuss further these ideas when talking about mass and the configuration of the atom. One of the most novel ideas in Global Mechanics concerns to the concept of electromagnetic field, its generation, and destruction. An electromagnetic force field is similar to a gravitational field but is due to the transverse forces of torsion instead of the longitudinal forces. The electromagnetic force does not cancel out the force of gravity, as can be easily proven at home with a magnet. The process of torsion needs a mechanical compensation; that is, if at a given point, a force of torque perpendicular to a particular direction starts toward the right, a torsion perpendicular to it as well has to start in this same direction but going the other way, towards the left. 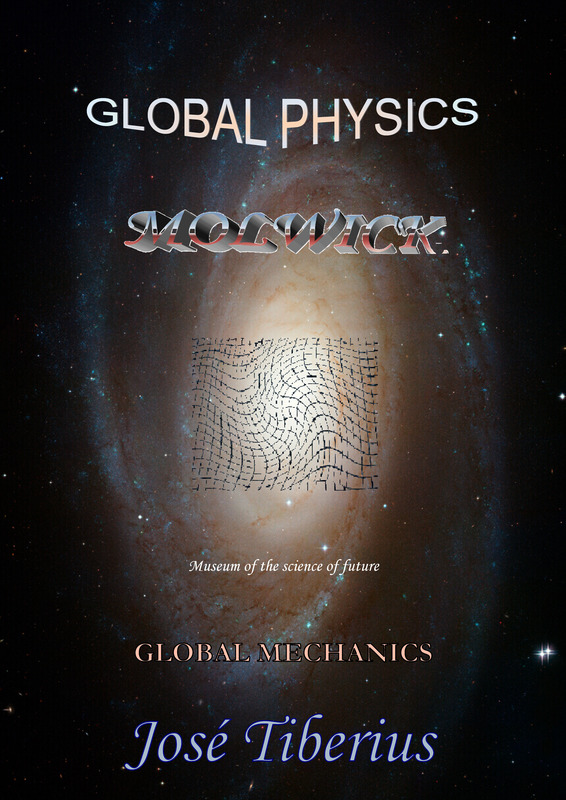 The forces in Global Mechanics are of a purely mechanical nature, derived from elastic energy –which is the perspective of the Principle of Global Conservation–. Furthermore, there cannot be spiritual forces or forces from another world. It is in some way equivalent to Newton's third law of action and reaction, though this name can be confusing or misleading concerning the real effects in specific cases, as the book Global Dynamics book mentions. Some scientists have concluded, experimentally, that monopoles do not exist because of the lines of the magnetic field close, which is the Gauss’ Law for the magnetic field. It is true that they close, though the “lap” could be large mathematically speaking. One only needs to draw an electromagnetic force field to see that, if we try to draw the whole thing, it will almost surely go beyond the limits of the piece of paper –and maybe the lines will even become closed before coming back to the paper due to other magnetic fields. We believe the reason for the non-existence of monopoles in the electromagnetic interaction is not that the lines close, but those two lines always have to open in the opposite direction to feed themselves. In other words, upon breaking one symmetry, another of lesser rank arises. Photons create electromagnetic force fields since the filaments of Global Aether acquire the torsion that defines these fields by the propagation of photons. Additionally, the less the waves that create the electromagnetic field disperse, the greater the resulting field will be. If we twist a rope on one end while kipping the other fixed, we can observe how torsion occurs according to its elasticity. A second cause of the generation of electromagnetic fields are the elementary particles of the state of aggregation of matter that corresponds to mass, that is, particles with mass –but only the stable particles with the distinctive characteristic of having electric charge create a static electromagnetic field. In short, the static electromagnetic field means there will be torsion in the filaments of Global Aether. Of course, a torsion in any particular direction will compensate with torsion in the opposite direction. The nucleus provides the starting point of the torsion mentioned above. As will be seen when discussing the creation of mass, there are two types of torsion: clockwise and counter-clockwise. These will be the proposed causes of the properties of the positive and negative electric charges, even if they do not correspond exactly. If one were to keep one end of a rope fixed, and on the other end one made a transversal torsion to the left and then another to the right, there was no torque stress in the rope; naturally, it canceled. The same would happen if one connected two strings that both had one end fixed by their loose ends. Then, the tension of both strings would also disappear. As stated earlier, one has to distinguish between protons, or charged, stable particles that produce a magnetic field, and electrons that the magnetic field creates them in the process of weakening the torque stress, due to the filaments of the Global Aether reaching the maximum sustainable torque stress and producing a half-fold o bend. We show this mechanism in detail on the page corresponding to the atomic model of this book on Global Mechanics. If one has an elastic rubber band on hand, one can twist its ends. Then we could see that, with enough torsion, a loop emerges in the middle of the elastic or rubber band, and if we could feel how the transversal force decreases at both ends (held with each hand) just at the moment when the loop or curl emerges. The complete loop produced by the electromagnetic waves implies a change of the nature of tension; from transversal, it goes partly to reversible deformation energy and partly to tension of the longitudinal curvature created.